While searching for a particular video on our YouTube channel, we stumbled across a bug which refreshed the channel page as soon as we searched for anything using the channel search bar. We were able to replicate the bug a number of times, with different results. Not only did the page refresh and take us back to the channel’s home page a number of times, it also brought up the “This channel does not exist” prompt. Eager to learn more about the matter, when we tried to replicate the bug on other channels and we were greeted with a completely different issue. 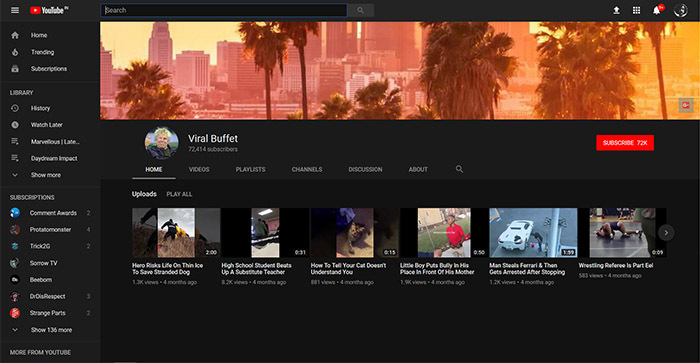 Every time we searched for any random keyword using the channel’s search bar, we were redirected to a YouTube channel named Viral Buffet. 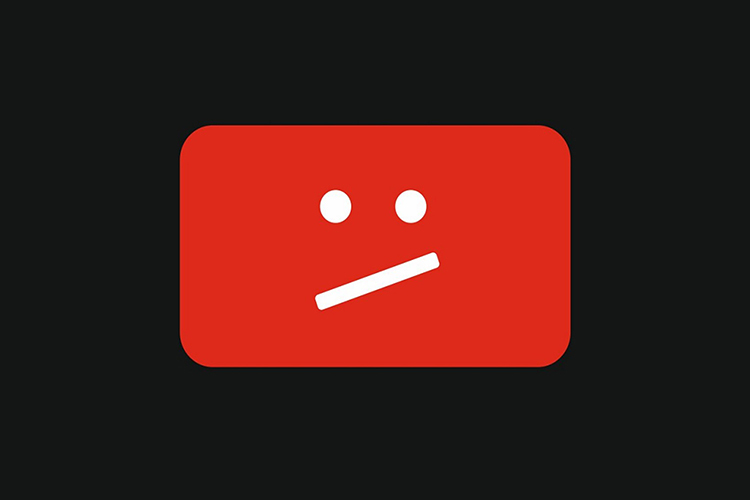 The channel, which just has a total of three videos and around 72,000 subscribers, initially popped up only on every other try, but soon thereafter, it was appearing every single time. Recreating the bug on our channel is rather inconsistent and we’ve been getting different results every single time. However, Viral Buffet has remained a constant while trying to replicate the bug. For context, we tried to replicate the bug on prominent channels such as LinusTechTips, Unbox Therapy, MKBHD, and we received the same result every single time. We were also successfully able to replicate the bug across various devices. It’s worth noting that YouTube recently suffered a major hack which affected a number of VEVO channels. The hack, which was orchestrated by a group called Kuroi’SH & Prosox, not only resulted in a number of popular videos being taken down, but also led to several videos getting their names changed. YouTube was able to tackle the issue promptly and the videos along with their titles have been restored to their original state. Looks like in-channel search is still down. While we are no longer being sent to Viral Buffet, we do get the “This channel does not exist” error page when searching within a channel page.